Ramkrishna IVF Centre is a premium medical facility that aims at bringing comprehensive solutions to the problem of infertility. An ominous condition that affects the lives of many families, Infertility has been a question unanswered. We bring you a set of highly advanced & promising answers. At Ramkrishna IVF Centre, you enjoy result-oriented solutions for male & female infertility. With state of the art medical facilities, best professionals at work and an encouraging environment, we help you combat infertility with positive results so that you can take home a miracle. 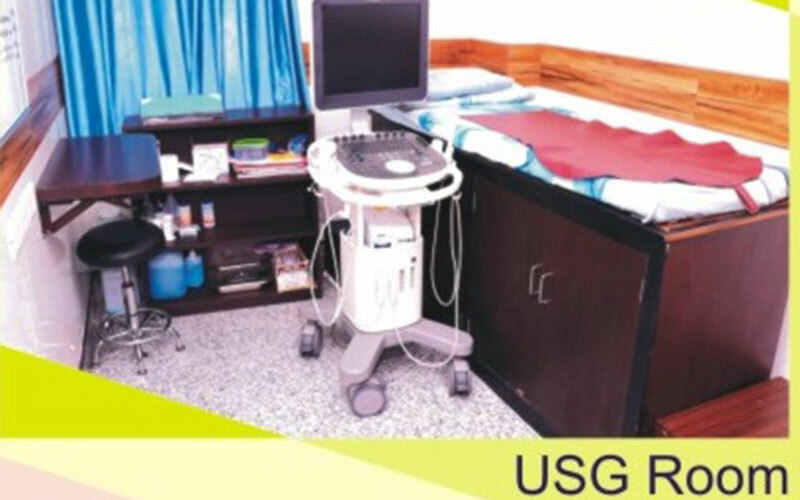 The facility offers to perform a wide range of minor evaluative tests that help effectively determine the fertility rate. 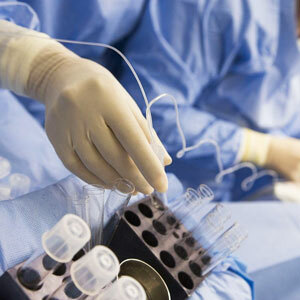 Tests include counseling, IUI, ovarian stimulation & counseling. We help you combat infertility through result-oriented scientific procedures like IVF & ICSI. Avail banking facilities for tissues & bodily fluids at sub-zero temperatures for future purposes. 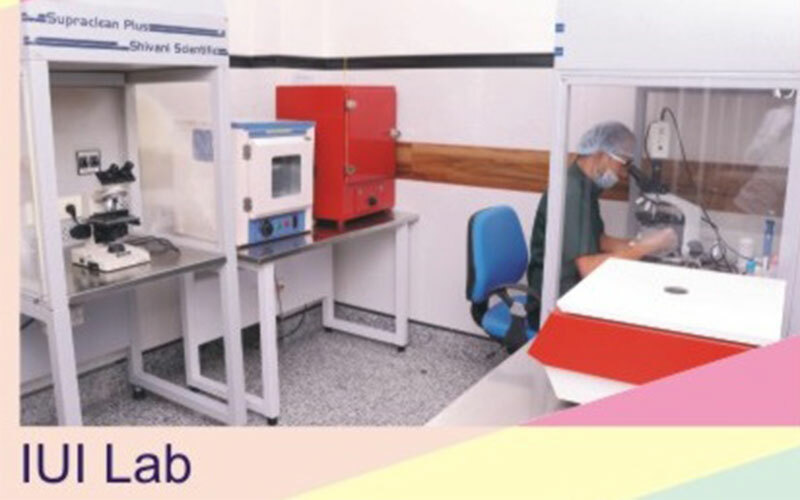 We facilitate and see to the scientific process of ex-situ fertilization that happens outside the womb & plays a crucial part in beating infertility with the help of leading-edge science. 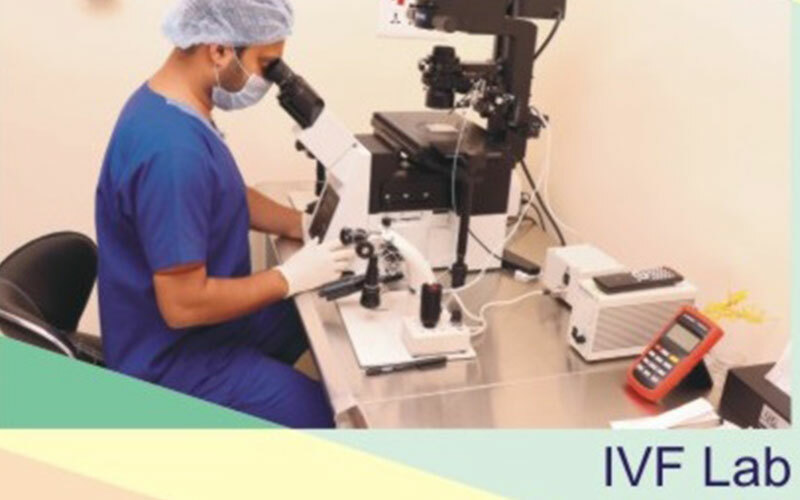 Treating an extensive range of male-focused infertility conditions through highly advanced procedures known as PESA & TESA that ensure far-fetched solutions to their grievances & incapability. 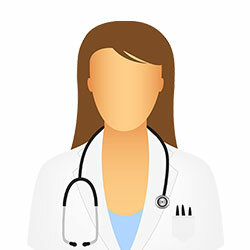 Our Fertility Centre is run by the most skilled medical professionals in town. 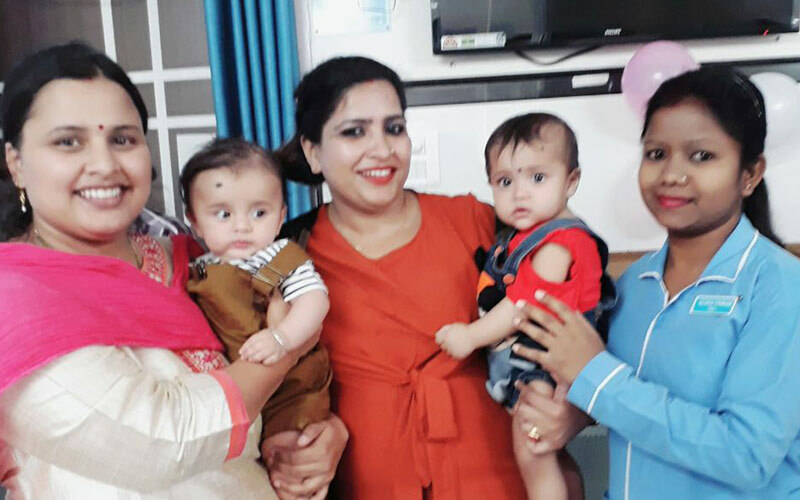 Having earned recognition for their medical endeavors & efforts worldwide, now they aim to offer you the best assistance in the field of infertility. 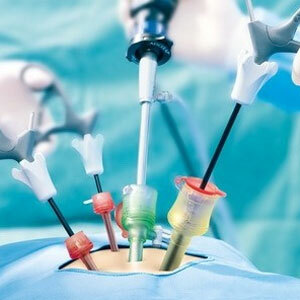 Infertility is generally a medical condition that is concerned with the defects in the reproductive system. If a couple is sexually active since a year and still are unable to conceive a child within this period, it can be clearly indicated that one among the two partners is suffering from the problem of infertility. One of the leading causes of infertility is age. With the onset of time, women tend to lose their capability to conceive as the quality of their fertility starts to degrade. They are the most fertile during their early twenties. But once they are over 35, problems related to infertility becomes frequent. Do young women suffer from infertility? Yes. 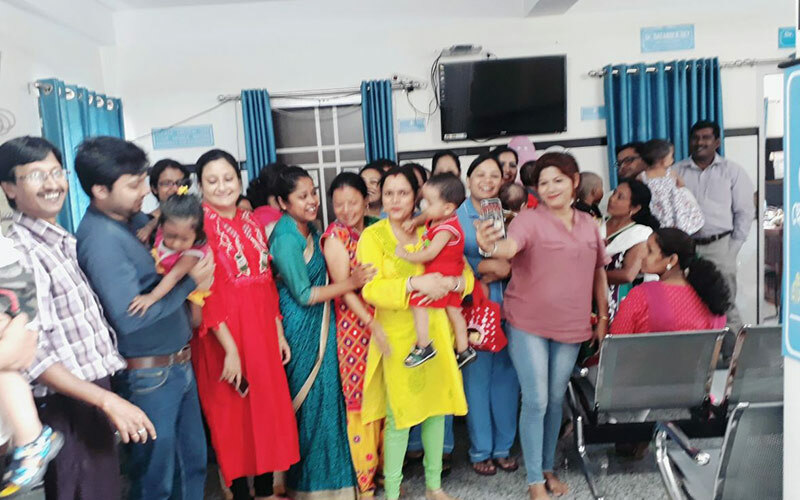 Often, due to poor lifestyle habits like smoking & drinking, or several physical factors like obesity, women fail to conceive a child or suffer from incidences like miscarriages, where the mother's body becomes unable to nourish the fetus.